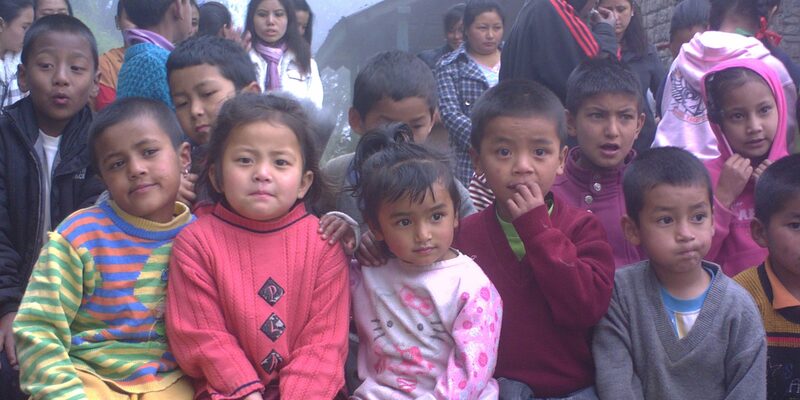 Welcome to the official website of the Edith Wilkins Street Children Foundation. We are a non profit organisation, based in Ireland, that have worked with vulnerable children in India for over ten years. For more information about our work, please follow us on Facebook, Twitter, and YouTube. An error has occurred. Please check your Everyday Hero URL is complete and correct, and try again.